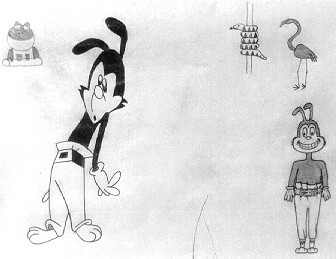 The drawing on the right is the very first drawing I made of Yakko, only a couple months after Animaniacs had begun showing on television. I didn't plan to do it, I just decided to out of the blue, and worked completely off of memory, so my rendition was of course a bit flawed. 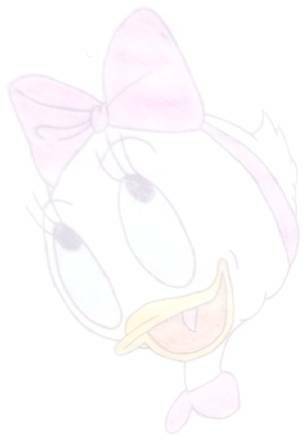 Still, I was quite impressed at how close I had come when I was still somewhat unfamiliar with the character. The drawing on the left is a later drawing I did of Yakko, just for comparison, and because there was room on this page.